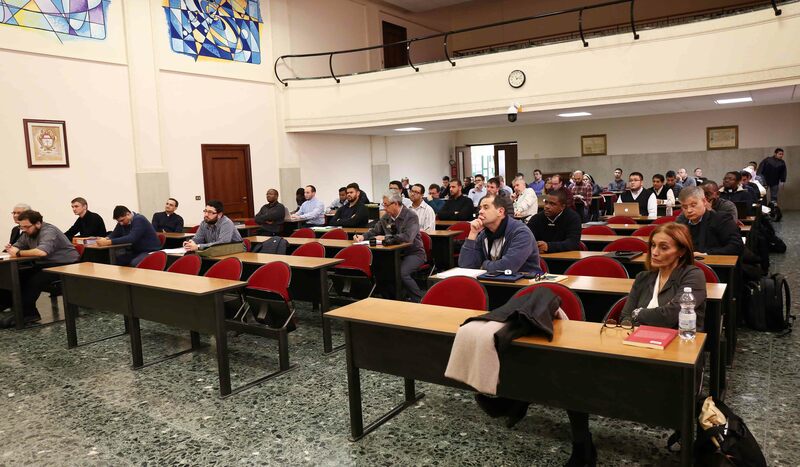 (Rome) There was a seminar in the Great Hall of the Alphonsian Academy on the recent Synod of Bishops on the theme “Youth, Faith, and Vocation Discernment” on November 26, 2018. Fr. 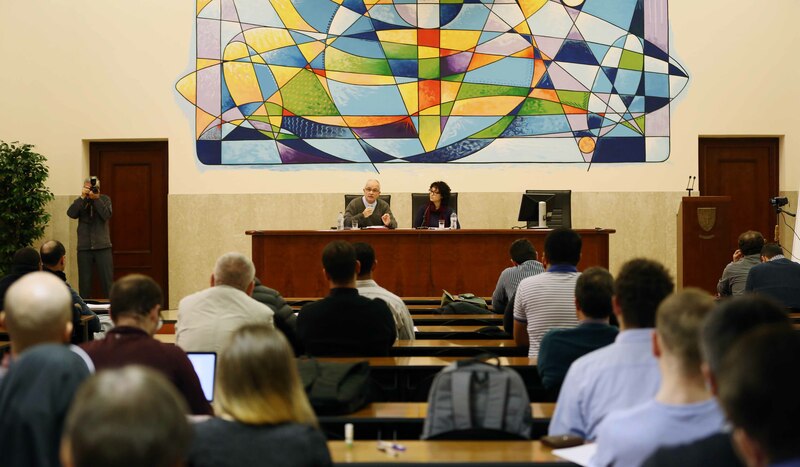 Michael Brehl C.Ss.R., Superior General of the Redemptorist Missionaries and Moderator General of the Academy, and Briana Santiago, a Student at the Pontifical Lateran University, both members of the synodal assembly were main speakers. 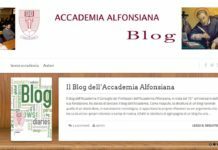 It was in a dialogue form between the students and the professors of the Academy. After a brief introduction by Prof. Jules Mimeault C.Ss.R., a first phase of the meeting involved in an alternation of the voices between the two speakers. 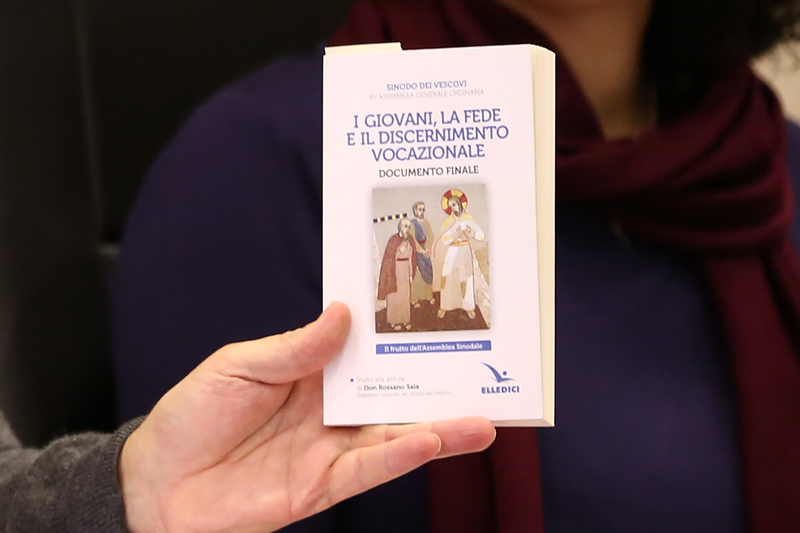 They roughly presented the themes and challenges faced at the Synod, the final document presented to the Holy Father, as well as memories and testimonies of the experiences of sharing that was lived during the assembly. Fr. Michael Brehl began by indicating the key to reading and correctly understanding the Final Document and the whole Synodal experience: The Gospel passage of the appearance of the Risen Lord to the disciples at Emmaus, which was translated by the Synodal Fathers into an attitude of sincere listening to the needs of young people to understand with them how to respond to them. Briana Santiago, on the other hand, expressed the point of view of the young people who were invited to the Synod: despite some initial reservations, they could only see and rejoice in the atmosphere of genuine dialogue and true participation by all the members of the assembly. The topics dealt with during the discussions are later found their places in the Final Document. 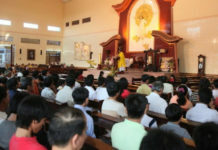 Although it has not really been the object of the discussions, as noted by Fr. Brehl, could only be recognized by the great majority of the fathers as the true ecclesial method of confrontation which has transversally animated all the works of the synodal assembly, thus fully deserving a full mention of the final document. 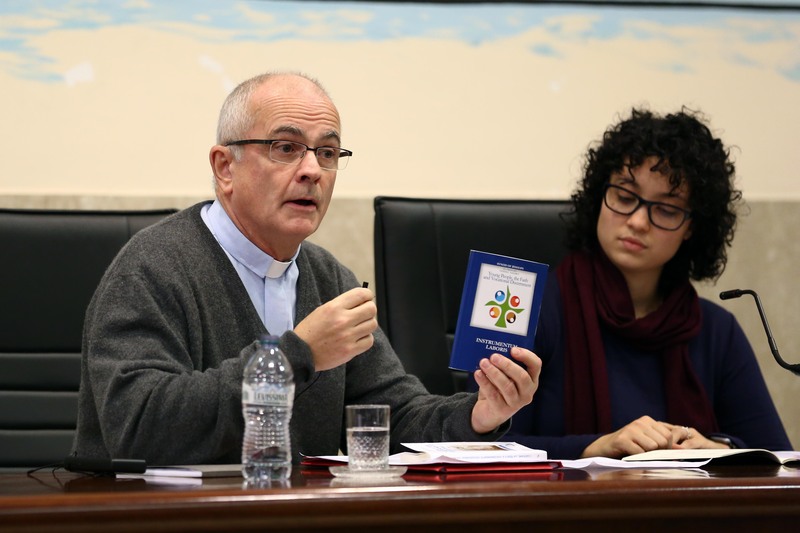 The two main areas of challenges identified during the meeting were also listed by the two speakers, in the dual aspects of risk and opportunity: the digital environment, migration, the role of women in the Church, sexuality and the body. Briana Santiago then said that if “listening” was the first word of the synod, the last one was “humility”, as a key virtue for the path to be taken both in accompanying and in an on-going mission. The second part of the meeting was dedicated for questions from students and professors aimed at clarifying some of the points shared by the two speakers. 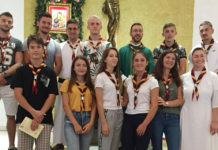 The Focus on the Youth Synod was, therefore, an important moment of reflection for the Alphonsian Academy, but it was perhaps – and above all – an opportunity to share some of the fruits of grace of the XV Ordinary General Assembly of the Synod of Bishops, allowing themselves to be encouraged by the action of the Holy Spirit to undertake new and always fruitful paths of holiness.